It’s been too long, but Adam Murray and Andrew Riche, Place To Be Nation’s NBA-Team, are back at it, and…. what in the blazes has happened to the NBA standings. Your favorite NBA experts try to get through it all. The Warriors are close to full strength, but why are they still feeling the home blues? Have the Milwaukee Bucks peaked yet? Who is going to emerge (and who will eventually tumble) in a wild Western Conference where the standings are razor thin? 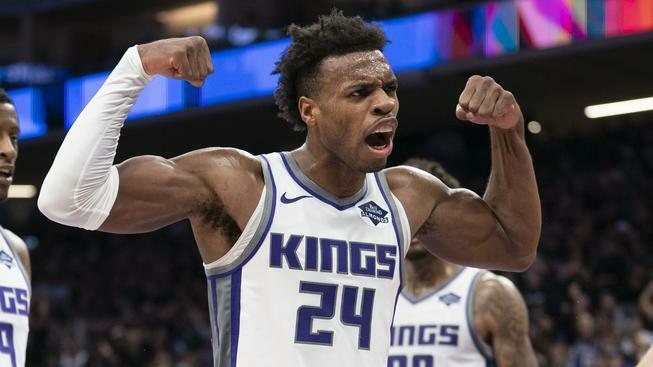 We also talk about he bipolar Boston Celtics, the talented Sacramento Kings finding their footing, firings, trades, and much more! So suit up and take it out with the NBA-Team!